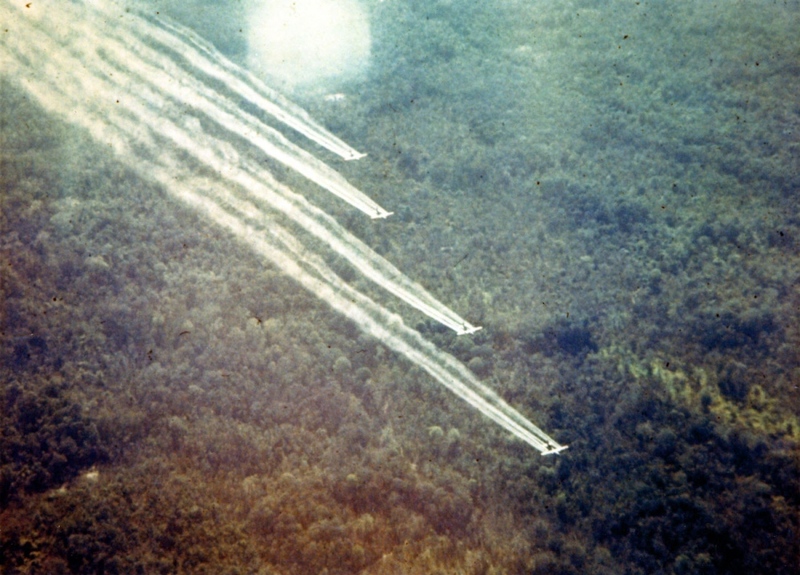 A new study has found a close relationship between Agent Orange exposure during the Vietnam War and high blood pressure, a conclusion that could lead the Department of Veterans Affairs to dramatically expand the number of veterans eligible for compensation. The findings come 41 years after the close of the Vietnam War and decades since the last supplies of Agent Orange were incinerated. Since then, veterans have become increasingly distrustful of the VA. They maintain that their exposure to Agent Orange, which contained the toxic chemical dioxin, has harmed their health and has been passed on to their children. A VA working group has been studying the latest scientific literature since March to determine whether any illnesses should be added to the agency’s list of diseases for which vets are automatically entitled to compensation if they served in Vietnam. Specifically, the group has been looking at new evidence linking bladder cancer, underactive thyroid, Parkinson’s-like symptoms and hypertension to Agent Orange exposure. “For this administration, the deadline for proposing new rules for potential new presumptions [of service connection to herbicide] has passed, and this will become work for the new administration to take to completion,” VA officials said in a written statement first reported last week in Stars and Stripes. Hypertension is the most common ailment among veterans seeking health care at the VA. It is one of the most common ailments among older adults generally.